At Big AZ Promotions, our greatest strength is our versatility. 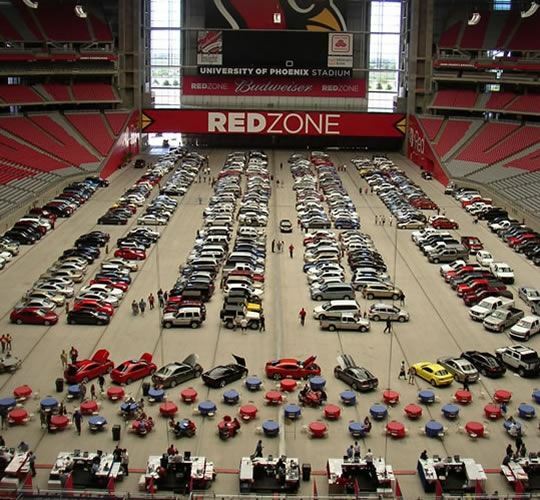 From a small party in your backyard, to a giant stadium sales event, we can help. If you have a question, can't find something you're looking for, or just trying to do the impossible...we're the people to turn to. We pride ourselves on doing things that others can't. When you've been told there isn't enough time to get something done..it's time to come to us.